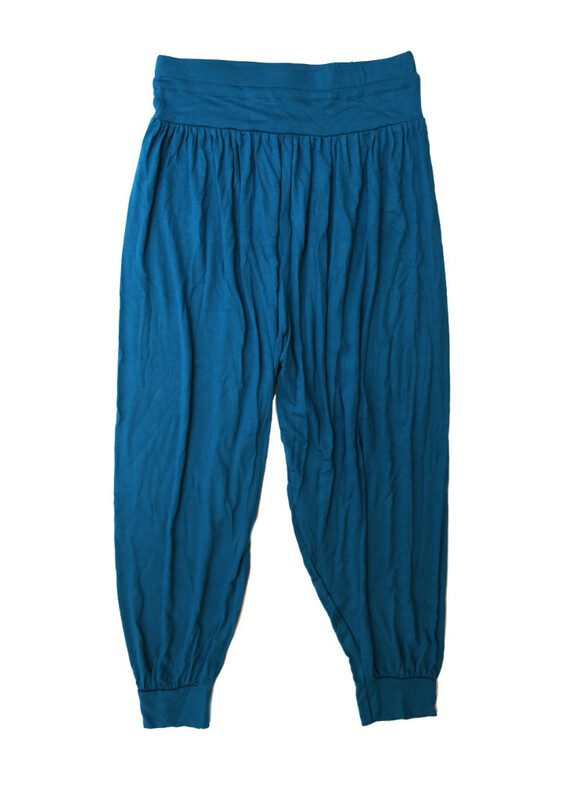 Why not take a stylish approach to your look with our super soft and comfortable Aqua Plain Harem Pants. 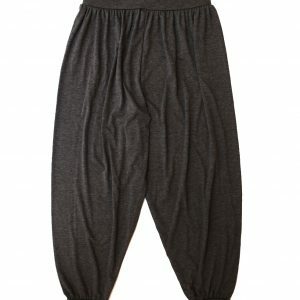 Features a waistband with an adjustable string and cuffed hems. 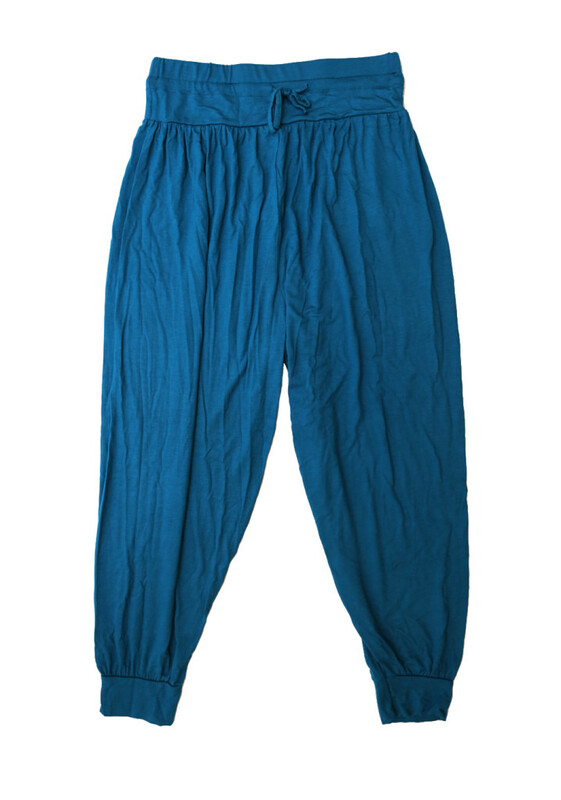 Our Aqua Plain Harem Pants can be worn on a casual day out or on a fun filled evening. 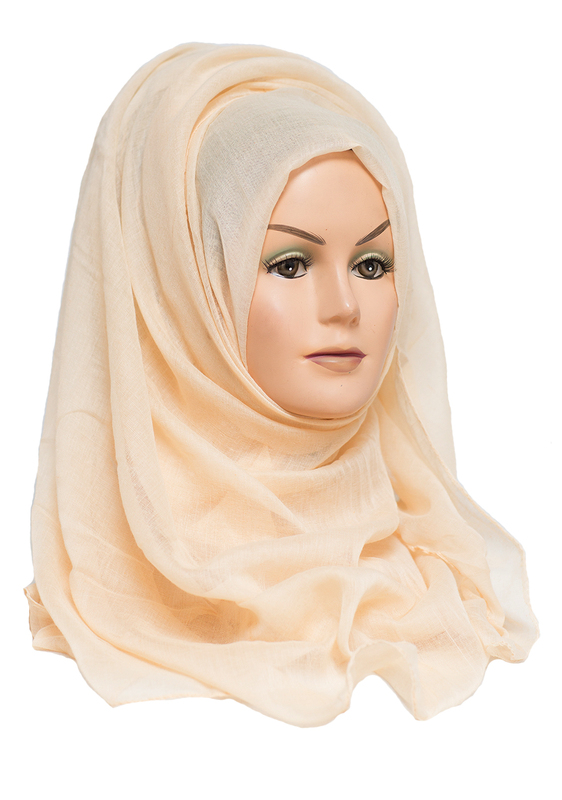 Style Tip: Team it up with a pair of heels, our Aqua Flower Checked Reversible Hijab and our Aqua Cuff Bracelet. 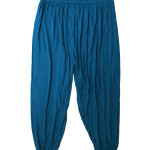 Harem pants or Harem trousers, also known as parachute pants, are baggy long pants tapered at the ankle. 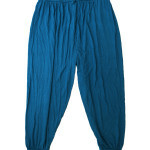 They originated in India and are a cross between a skirt and a pair of skinny jeans. 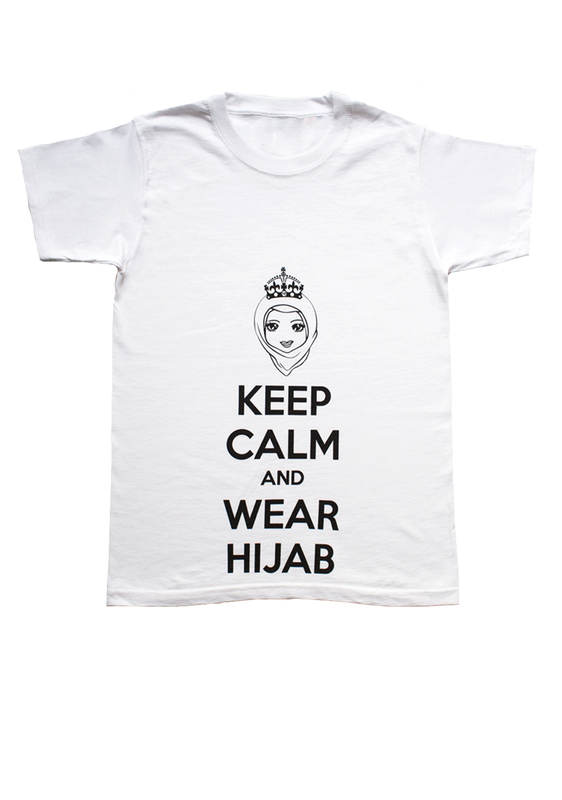 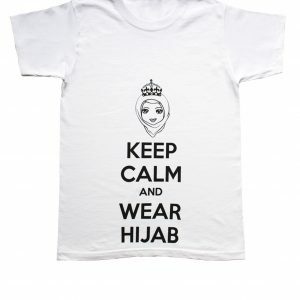 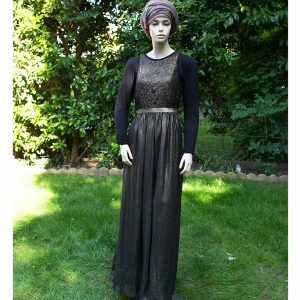 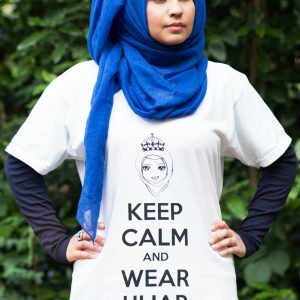 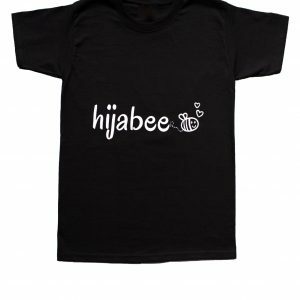 They are perfect for people that like to stay conservative and modest straying away from wearing clothes too figure hugging. 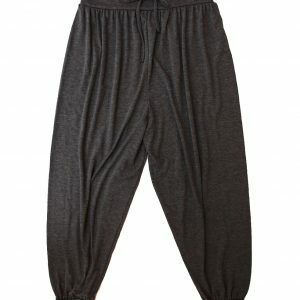 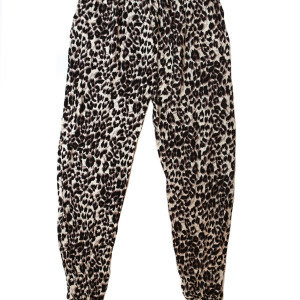 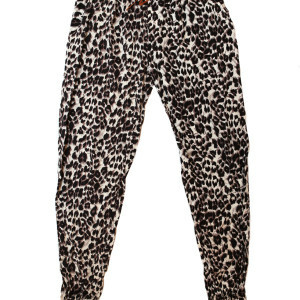 Harem pants are also set to be this season’s must have being compared to last year’s popular skinny jeans. 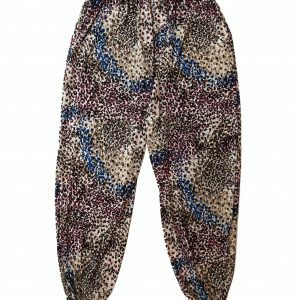 Stay straight with a plain pair of harem pants or mix up your style with our funky patterned harem pants including leopard print, perfect for mixing with a plain top. 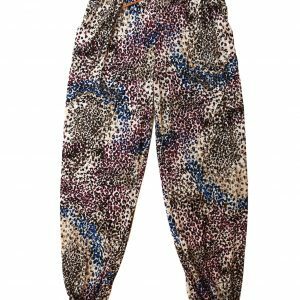 Accessorise your new pair of harem pants with one of your funky bracelets and you’re all set, making your outfit perfect for this season.